There are those among us who love to stay fit and get their daily workouts regardless of hot weather and many people like to include their dogs in their fitness regime. But it’s not the best idea to take your pup out for a run or cycle in the heat and humidity of a summer day. What you do for your own exercise regime is one thing but exercising your dog in hot weather requires some careful thought. Your dog needs exercise and playtime regardless of the weather, so some adjustments to your daily routine are probably necessary while the summer sun blazes. Are you a runner or cycler? 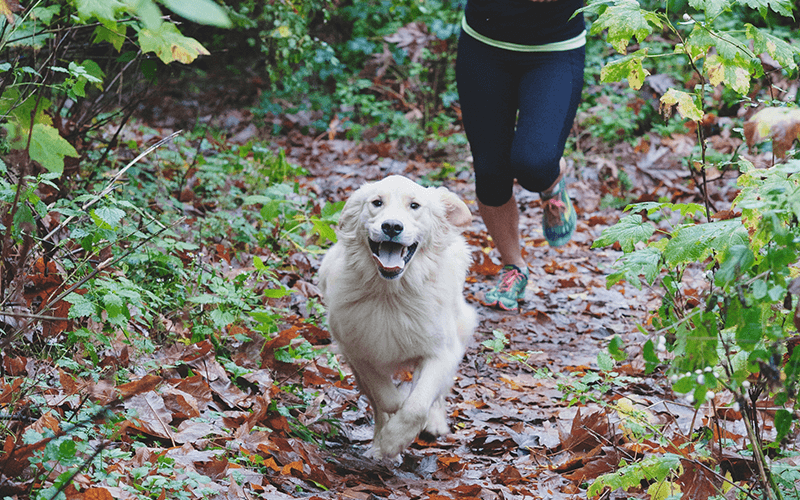 If you have a daily run or cycle and you always take your dog with you, then adjust your schedule to either run in the morning or in the evening when it is cooler. Practice fast to slow intervals which will allow your pup to catch their breath and relieve themselves if they need to. Keep an eye on their breathing and if it becomes laboured or he starts to slow down or drag, then stop. Make sure you have water handy for both of you. (There are lots of handy bottles on the market that you just hang on your belt loop and which incorporate a little drinking dish.) Remember that in the heat, your dog does not need as much exercise and some dogs should just be left at home. These are brachycephalic dogs with short noses who have difficulty breathing when the weather gets warm, even with no exercise. The same types of rules apply if you are a hiker. Try to find shaded trails and campsites and take shorter hikes. 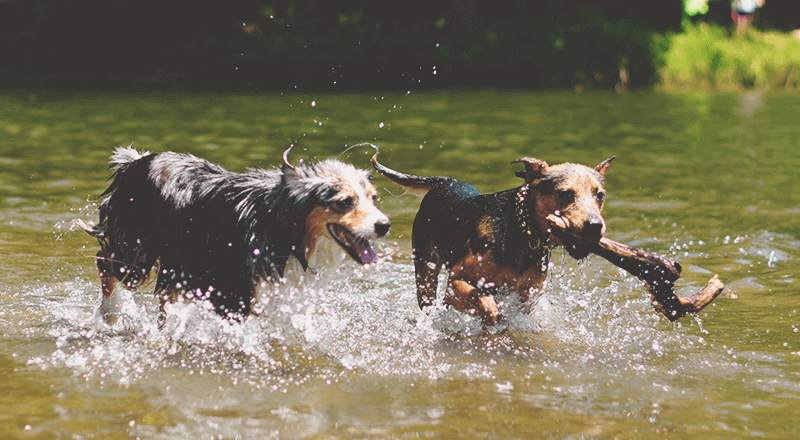 The most obvious and best way to get your dog his exercise and playtime when it’s hot is by swimming or paddling in the water. Some dogs enjoy boating or paddle boarding but not every dog likes to swim. (See our blog on teaching your dog to swim). Most enjoy at least getting wet on a hot day, so if swimming itself isn’t on the cards, maybe try playing fetch through the sprinkler. Or for those dogs with a fascination for the hose, now is the time to use that to your advantage! Not only is it cooling for everyone, but it’s a barrel of fun to watch as they try to stem the stream of water running out the end. 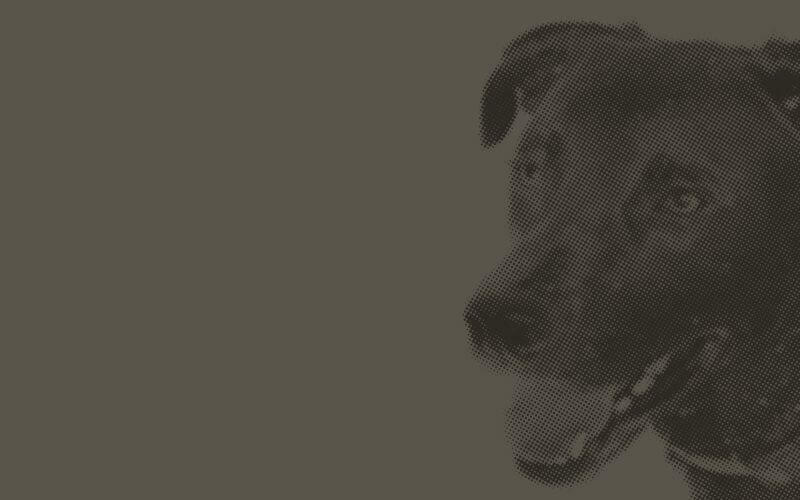 If your dog is fighting going out in the heat at all or is lethargic, take his cues seriously. They can’t tell you in words it is too hot for them, but they certainly can let you know in other ways. If their preference is to lay around and do nothing then let them. Soon enough it will be cooler and you will be able to take things back outside. There are lots of indoor games you can play to occupy his mind. Play fetch or hide and seek or give him an interactive toy to play with. Nose games are fun and are a great workout for the brain. Hide treats all around the house and release him to go and find them. Be cautious if you do have to venture outside with your pup in the heat of the day and remember that pavement, asphalt, rocky or sandy surfaces can easily burn your dog’s pads, just as they would your feet if you were barefoot. If your dog has a heart condition or respiratory disease, keep him inside. Dogs with thick double coats will also benefit from the cooler temperatures in your house. Hot days can be very hard on old dogs, young puppies, overweight dogs or the aforementioned brachycephalic dogs. 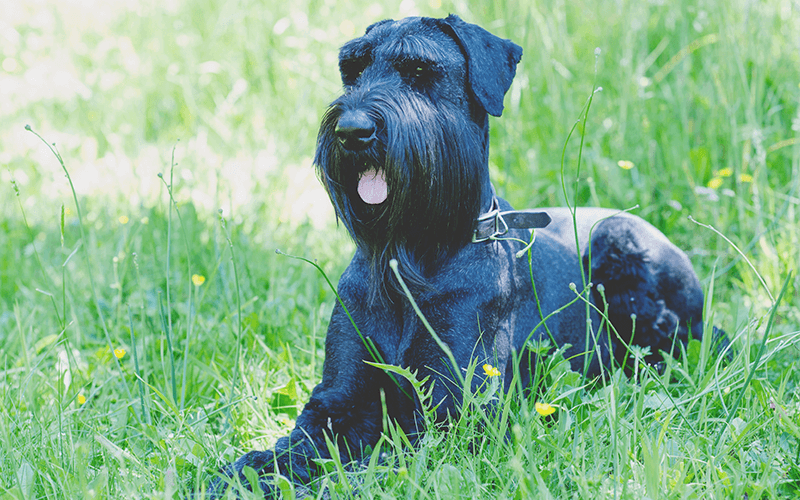 Dogs with darker coloured coats will overheat quicker and dogs with light coloured or very thin hair need to have their skin protected from sunburn. A pet safe sunscreen, especially on the nose, ears and any areas with pink skin can help protect your pup from skin cancer. If you are unlucky enough to live in an area where the law says your dog must be muzzled when in public, be sure his muzzle does not restrict him from panting. That’s his only mechanism to cool himself down. A greyhound-type muzzle will allow him to pant and drink. You might not be overheating, but that doesn’t mean your dog is feeling okay. You don’t have a fur coat insulating your body, and unlike your dog, you have sweat glands to cool you. Keep an eye on your pup for signs of heat exhaustion and know how to treat it. See our blog on this subject. Like many things, when it comes to looking after the welfare of your dog, common sense is key. If it is too hot outside for you to be active, then it is certainly too hot for your best four-legged friend. Enjoy your summer and stay cool!